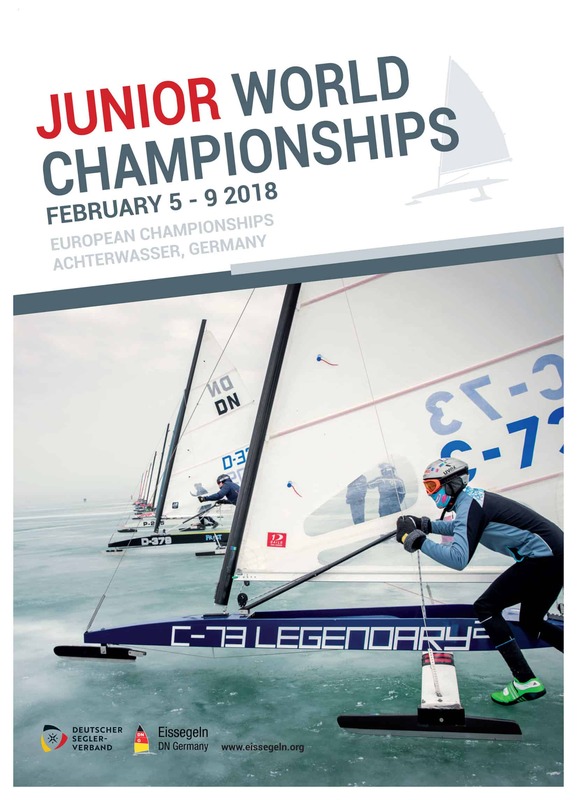 Eissegeln DN Germany will host the Junior Ice Optimist and DN World Championship in 2018. The 2018 Ice Optimist North American Championship will take place in conjunction with the DN Western Region Championship. Learn more about iceboating for kids here.